Technology has made our planet smaller by simplifying the movement of people and goods across great distances in a fraction of the time it took a mere fifty years ago. But this convenience takes a major toll on the environment, as planes, trains and automobiles contribute to 25% of greenhouse gas emissions. How will charging your electric car at night impact on the environment? In recent years, we’ve seen a shift towards electric vehicles, as electricity that is generated from coal produces fewer emissions than a car powered by fossil fuel. In California, the hub of U.S. electric vehicles, most electricity is generated using natural gas, and 25% from renewable sources. California generates only a negligible amount of electricity from coal, and around one-third of the 200,000 EV drivers (2017 statistic) who own electric vehicles also use solar power in their homes. Electric vehicles might cost more at the outset, but they ultimately cost less to maintain, as they don’t require regular maintenance and oil changes. And you can save the planet by charging your electric car at night. 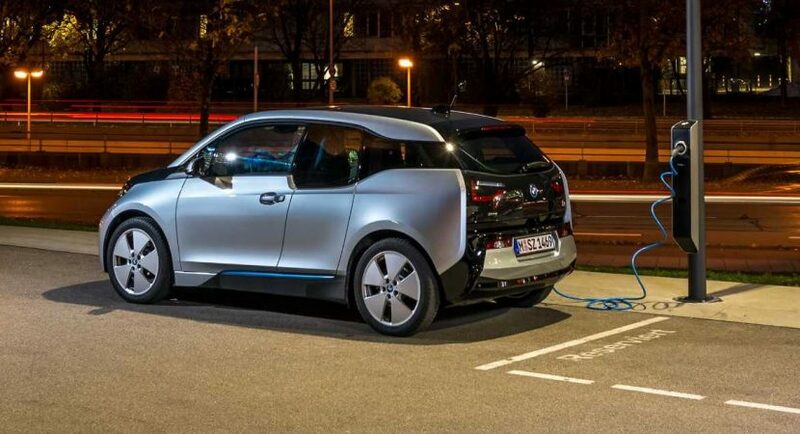 Charging your electric car is as simple as plugging it in, and unplugging it later. Now you no longer have to wait in line at a gas station, or pump gas, or use your credit card to pay for your gas. Also, there’s no need to take your car in for smog checks and oil changes. 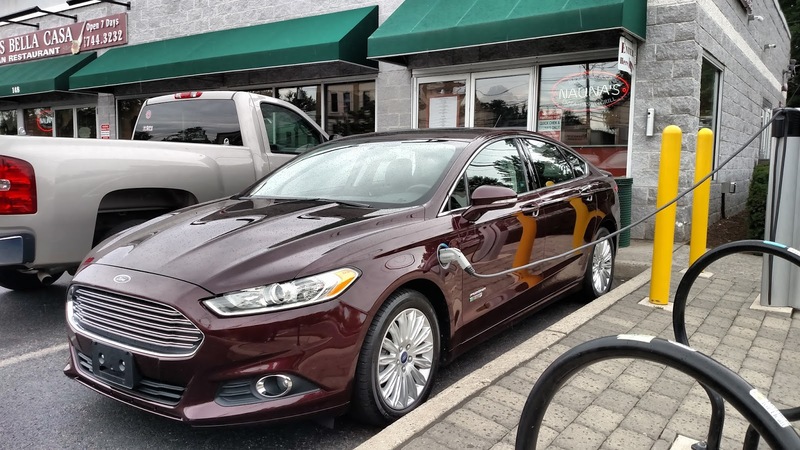 Many drivers are concerned that they may not be able to make long-distance trips, but electric car charging stations are available in most areas in the US. And even when it is not, a multi car carrier such as Nationwide Auto Transportation can provide a green option. If you’re like most EV drivers, you’re mostly charging your electric car at home or at work. 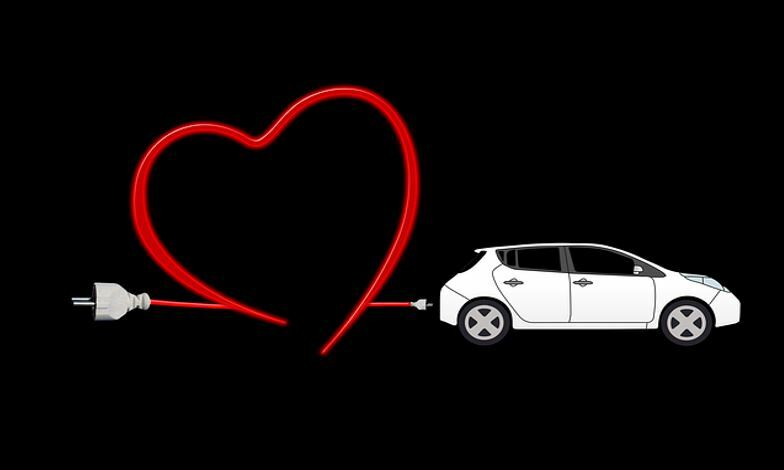 However, there has been concern about the environmental impacts of a growing fleet of EVs being plugged in when drivers arrive home from work. However, charging your electric car at night – closer to bedtime, can reduce pollution significantly. Naturally, charging your electric vehicle at night using the electrical grid during peak hours will have a negative effect on the environment and place additional strain on the system. It is also more costly for you, the consumer. Waiting until bedtime, when most utilities use a mix of fuel mixes will result in less greenhouse gas pollution. The area in which you live and the way the utility companies manage their supply will typically have the biggest influence on both the cost involved in charging your electric car at night and the influence it has on the environment. If you’re unsure about it, call your utility supplier and ask them whether charging your electric car at night is the best time. Ultimately, the best way to help the environment is to charge your electric car using solar power. What technology will feature on the cars of the future?